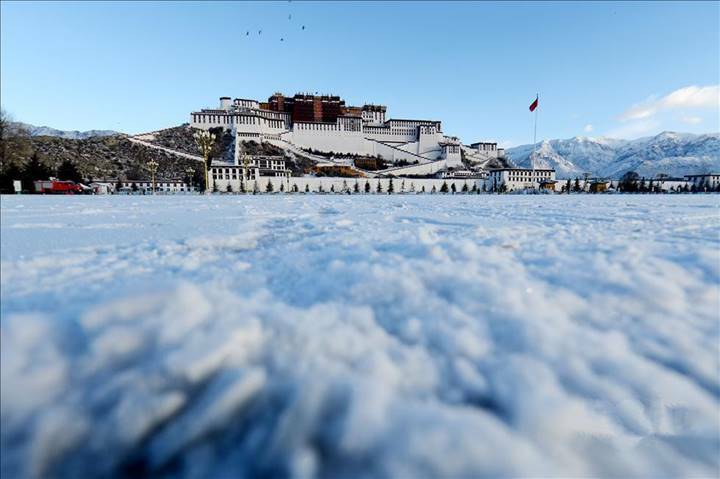 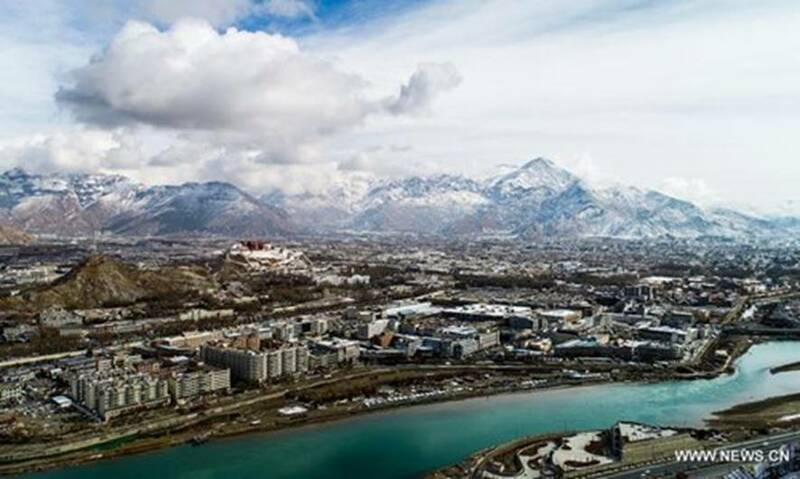 Lhasa received snowfall from Saturday to Sunday. 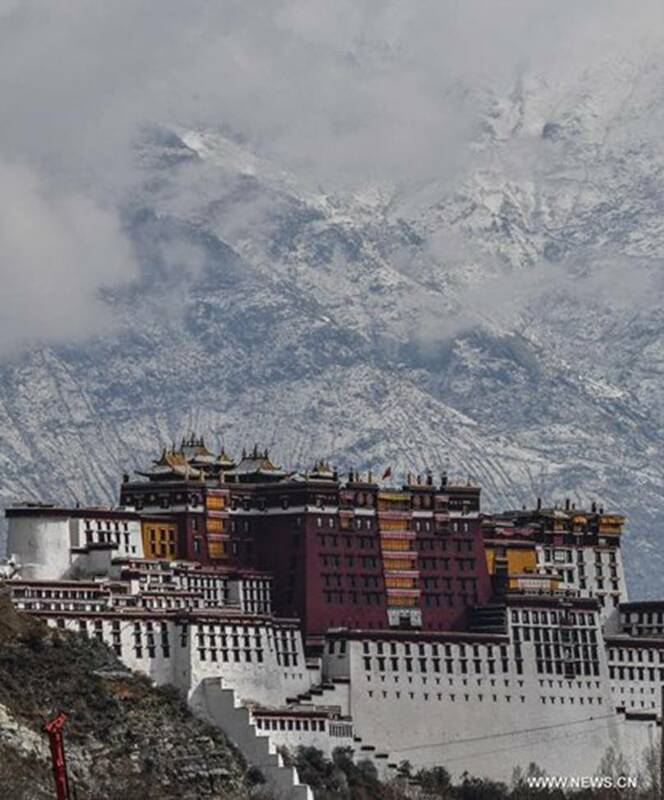 My heart aches by looking at snow scenery of Lhasa. 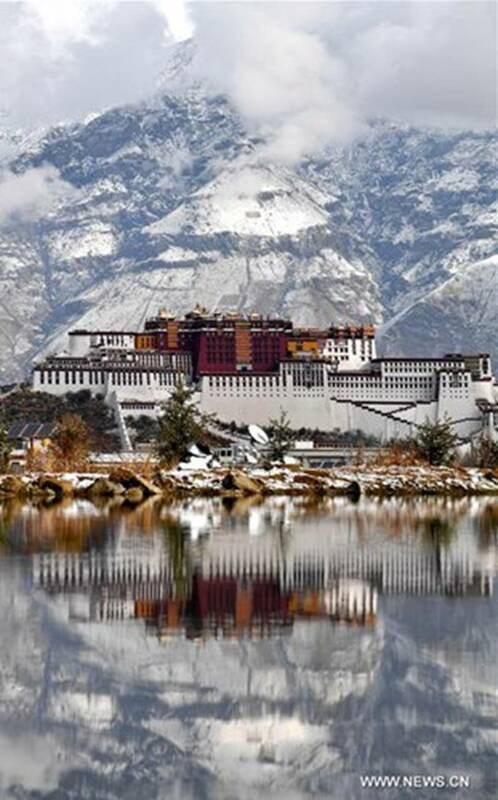 My heart ache is not because of Snowfall. 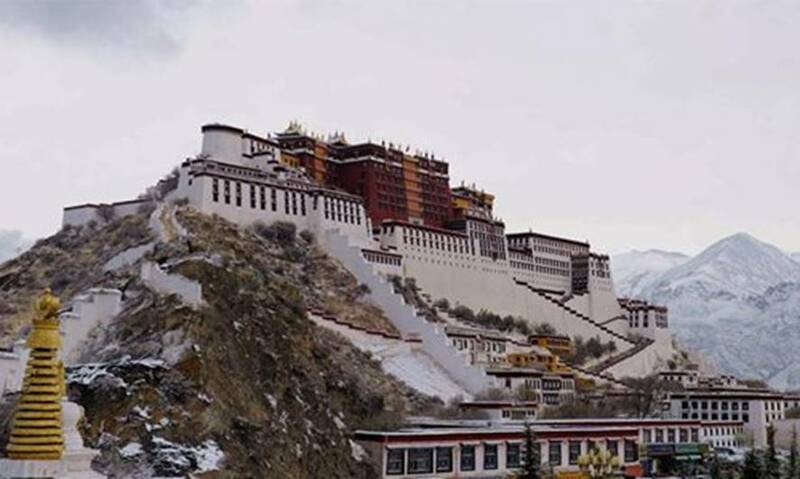 I get pain when I think of China in Tibet.